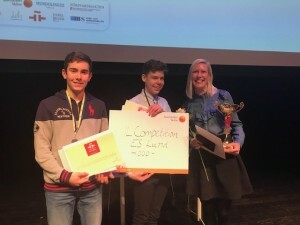 On Friday March 29th IES Lund Spanish students Linus Widell and Marc Tudosiou won the national finals of International language competition. Amongst 27.000 students competing from the beginning they are now the top Spanish students in Sweden. Amongst the prizes were a scholarship from Sparbanken Skåne and a one week language trip to Spain. 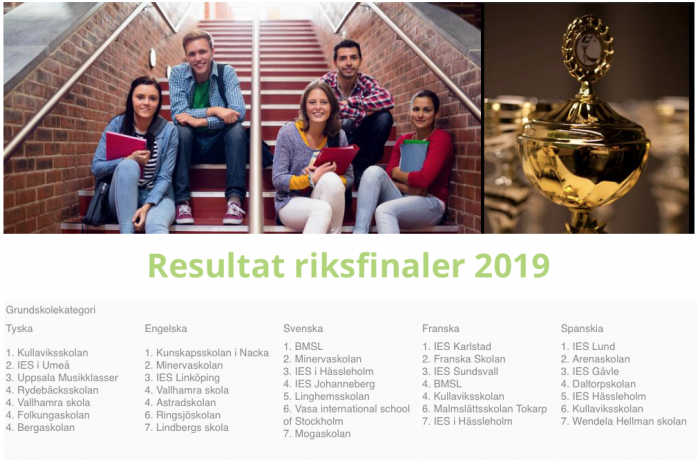 Congratulations also to the IES school in Karlstad for their victory in French and to the six other IES schools who made it to the finals of the International Language Competition. Well done everyone.